well done to all that atteneded another fantastic FPJ 1 held at the Burnieside Judo Club several new coaches in the making have made there first steps. Thank you to the Sensei for teaching another wonderful course and thank you all for attending not forgetting Thank you Tracy for arranging this lovely course. Area now has National champions!!! The area gained its first ever National BJC Champions when Jamie Barton and Nathan O'Sullivan competed in the Tamworth British Kata Championships last weekend (2nd Feb) A team of judges considered their demonstration of Katame-no-kata the best, and awarded them the title and gold medal. A huge congratulations to the lads, who have worked very hard together to achieve this result. Coaching team now in place for the second lakes summer school. Also grading up to 5th Dan on the Sunday of the course, and shudosha dai awards can be worked on. Come and join us on Fiday 26th-Sunday 28th of July in Staveley for our very first summer school. of May 2013. 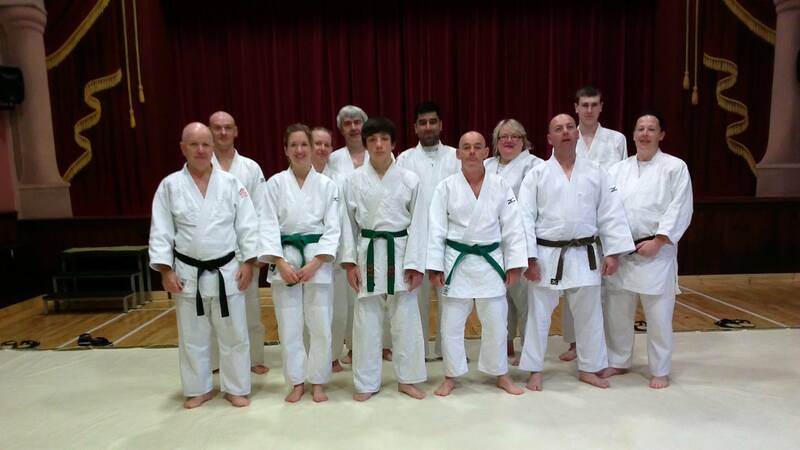 The course was attended by members from Brechin judo club and Watanabe Kai judo club(Carlisle as well as members from our Staveley club.Many thanks to all who attended the course, the feedback was positive, and we hope to do it again next year. 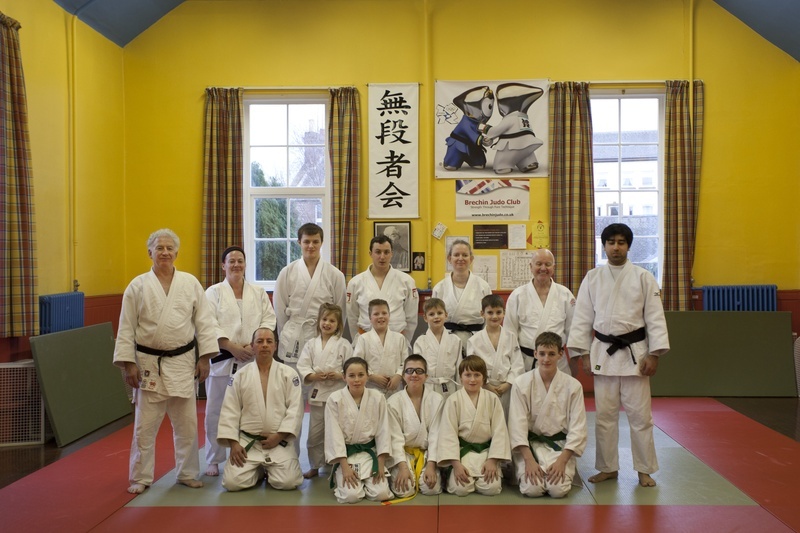 Would all coaches,and committee members make a note to attend our AGM and area grading on Sunday 17th March 2013, at Crosby on Eden Watanabe Kai. The grading will start at 10a.m. and continue after our AGM (12 noon ) and lunch. Please contact Sylvia with any items that you would like to discuss at the AGM. This is your opportunity to have your say about our area and it's future development. As usual the area grading is only open to green belt jun/sen, and above. Get ready for the biggest event to come to our area, The BJC Lakes Summer School 2013. The course will run for 3 days starting on Friday 26th of July, and ending on Sunday 28th.Organised by John and Sylvia Barton( on behalf of Cumbria and the Borders BJC) the course will offer a variety of judo to suit all ages, with a social evening organised for the Saturday night, and a grading on the Sunday for all grades upto and including Dan grades. The Lake District attracts over 1million visitors every year, and with this years judo venue being only 5 miles from Lake Windermere, it should offer something for all family members. We look forward to meeting old friends, and making new ones.